Movember is reaching an end. You've grown your mustache for a great cause and now it's time to take it off in true barbershop fashion. 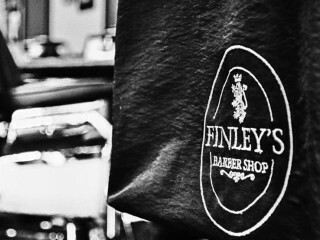 Finley's Barbershop will be at the TOMS location on South Congress Avenue to give you a properly luxurious hot shave so you can close out Movember fresh faced. DJ Ariel Quintans will rock off your mustache with his beats and TOMS will provide free sips of Jameson whiskey to help say goodbye to those whiskers.